Added on 19 September 2017 . By Tom Capon. 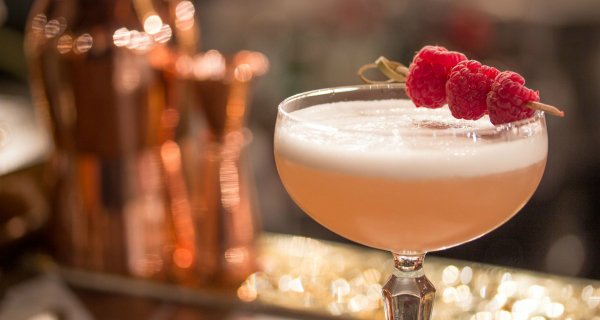 Pretty much everyone knows the Botanist – you know, the sleek venues in literally every city offering up botanical cocktails and fancy vibes. Well, the people behind those have turned their eye onto a different brand for Bristol. Mixing the old and new, they’re setting up shop in an 1800s Grade II listed former bakery, where they’ll deliver a selection of cocktails and food. Details are a bit thin on the ground about The Florist at the moment, but there’s one thing we know for sure: the venue will be gorgeous. They will include many features of its Victorian heritage, including high ceilings, wood panelling and an original orangery roof, while adding a few modern twists to the design. The bar will be focused on cocktails, with a strong selection of world ales too, and the kitchen’s all about deli, rotisserie, and grill-inspired plates.